One of my co-written songs, “Splendida”, is included on the Italian vocal trio Il Volo’s next album, “We Are Love”. It is released in the US in November. 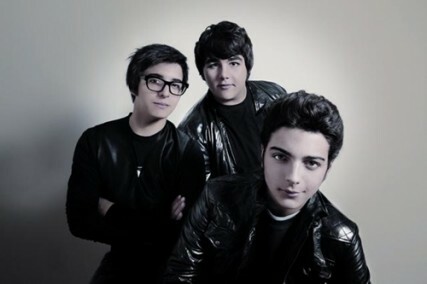 Il Volo’s self-titled debut album, the international edition, came out in April 2011. It debuted at #10 on the Billboard 200 Chart and at #1 on the Classical Albums. So, I am really excited. Hi, and thanks for stopping by my Miscellaneous page. Here you'll find various posts of what I do being a songwriter. Past and present, and sometimes with exclusive first hand information on what's coming up. Hope you'll enjoy it.